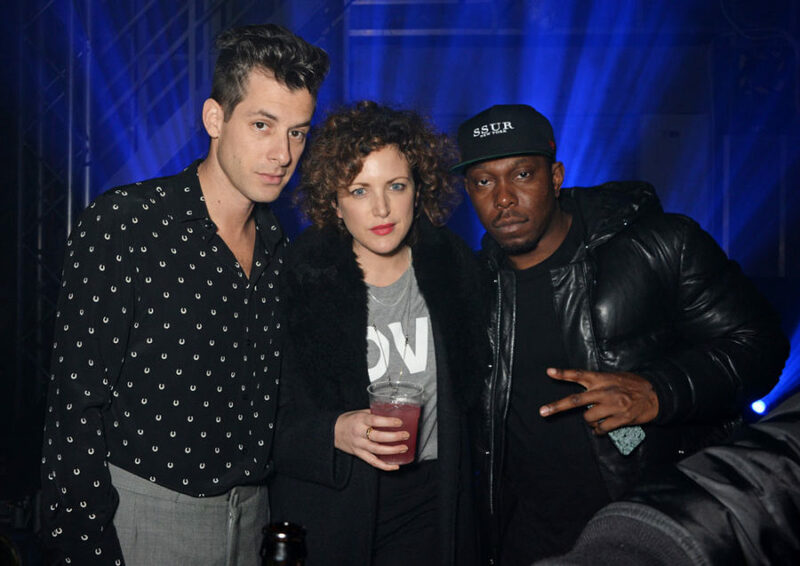 Tonight saw the global launch party for Mark Ronson’s critically acclaimed new album Uptown Special from Columbia Records at Television Centre. The iconic Studio 1 at Television Centre in White City provided the backdrop for the event, hosted by YOYO, where guests – such as Eliza Doolittle, Alice Dellal, Annie Mac and Jade Parfitt – danced the night away with Mark Ronson and Joséphine de La Baume to a series of DJ sets from Ronson, Seb Chew, Leo Greenslade and Blu Jemz, alongside appearances from special guest Dizzee Rascal. Guests forgot about the cold weather as they sipped on classic Patrón Tequila cocktails including Patrónics, Patrón Margaritas and custom-made Patrón Uptown Cosmos. Beer was provided by Coors Light, champagne by Laurent-Perrier, and wine by Languedoc Wines Council. On leaving the party each received an exclusive goodie bad including gifts courtesy of Kiehl’s. The event was supported by MixRadio.